Work pays the bills. Play rewards the soul. 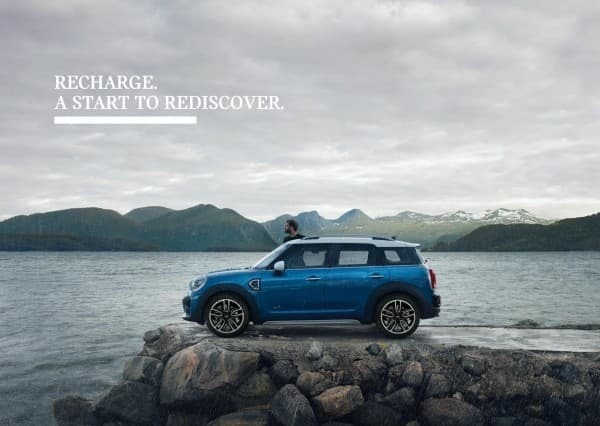 Find out more at the MINI Recharge Roadshow in Paradigm Mall JB, from 9-11 November. 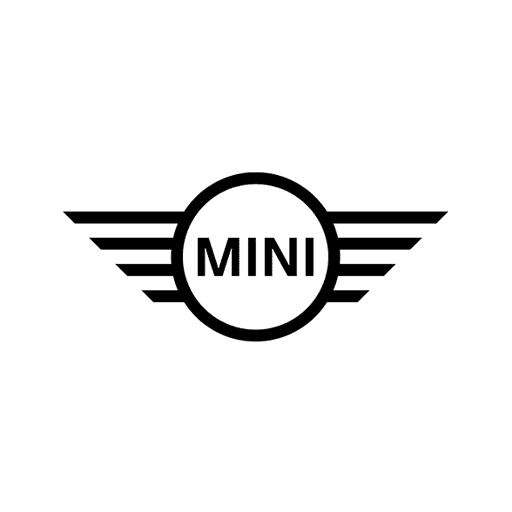 More details at http://mini.my/recharge.